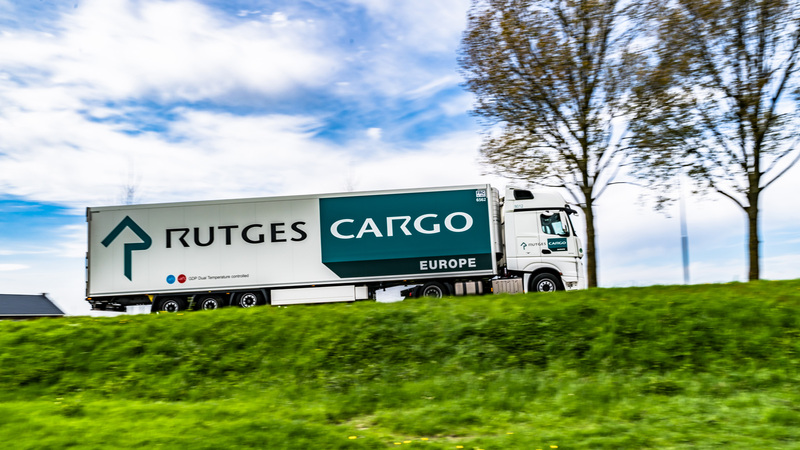 Rutges Cargo Europe is an innovative and quality driven European truck operator with many valued customers in Pharma, High Value, Sensitive and Aerospace sectors. Our approach to business is simple: take our expertise and infrastructure to design transportation solutions tailored to the needs of you and your customers. 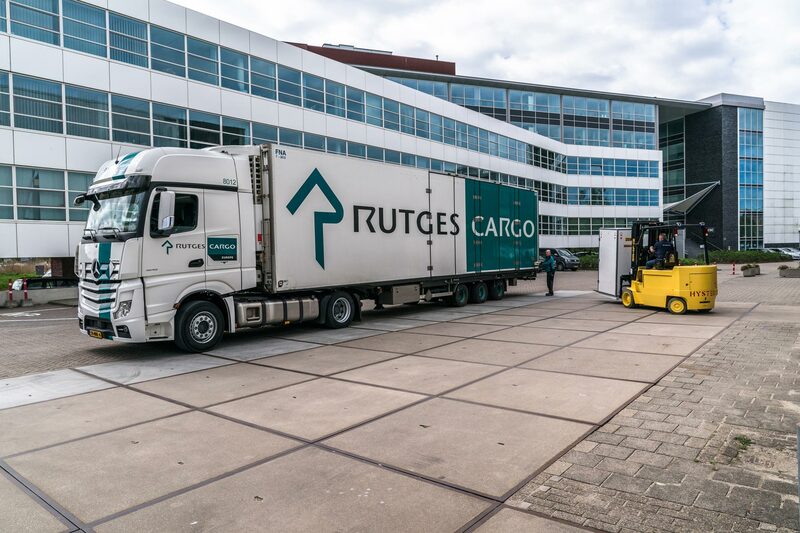 Many of the world’s leading pharmaceutical companies entrust the delivery of their products to Rutges Cargo Europe. 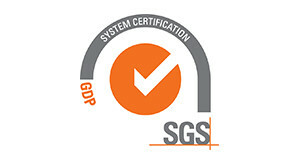 We focus on quality, have controlled processes and our GDP certification ensures your goods are being delivered on time and in the best condition. 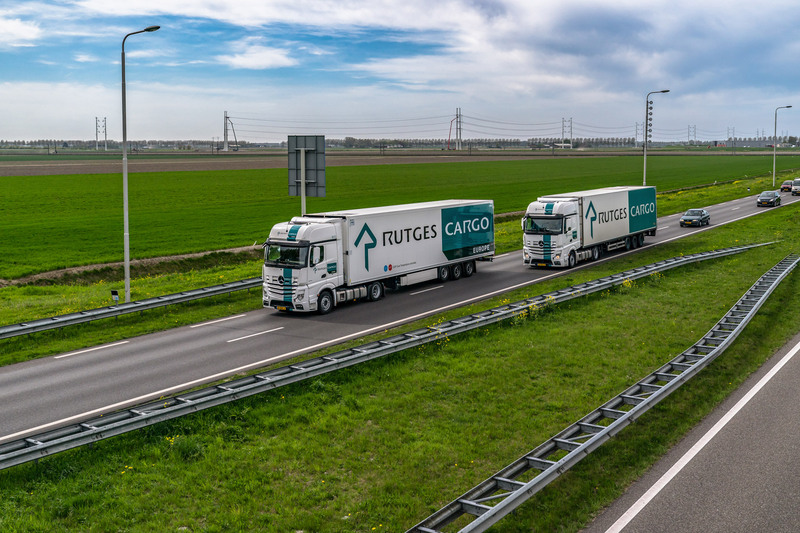 Rutges Cargo Europe designs and implements customer specific pro-active solutions for the transportation of valuable and vulnerable products of any type. Risk assessment techniques are employed to maximise security and produce long-term costs savings. 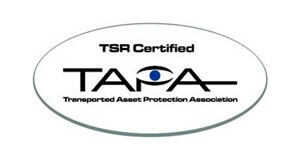 Our mission is to provide the highest standard of security transportation according to our TAPA TSR-1 certification. Valuable and sensitive equipment requires specialised and qualified transport solutions. Technologies such as satellite parts, scanners and wafer steppers are a crucial component of complex production processes and exceptionally hard to replace due to their value and exclusivity. Damage, delays and disruptions are just a few of the risk factors threatening your products during transport. We transport goods on Schiphol Airport between warehouses, manufacturers, cargo handlers and airplanes. We do so 24/7 and 365 days a year. 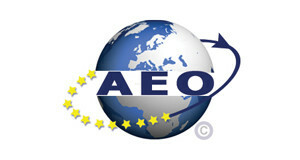 For all import and export shipments from and to the Schiphol area, we provide daily domestic transport services. From pallet to Full Truck Load. In our state-of-the-art warehouse we can handle the storage and transhipment of your goods 24/7/365. For example electronic products, high tech products, medicines and specials. Your shipment will be handled in accordance with your requirements, which means the quality in terms of temperature, safety and GDP is guaranteed. We are multi-certified and offer the highest levels of security and quality for each of your valuable shipments on the road. 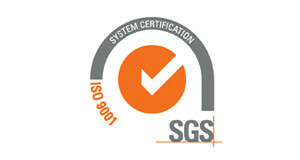 We keep you informed and up to date regarding the latest developments in our field of expertise. If you want more information about our company, our services or if you would like to know what we could do for you, do not hesitate to contact us via: sales@rutges.com or +31 (0)20 654 0900.